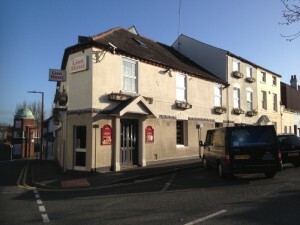 The Lion Hotel is a well known hotel in Kidderminster. As well as carrying out electrical work we have been installing and upgrading both the Fire Alarms and the emergency lighting system to keep the Hotel up to date with the latest regulations. We also provide General electrical contracting and maintenance to the hotel on an ongoing basis.